Three years ago I featured California photojournalist, Robbie Kaye, on Lines of Beauty when she traipsing across America photographing older women in beauty parlors. 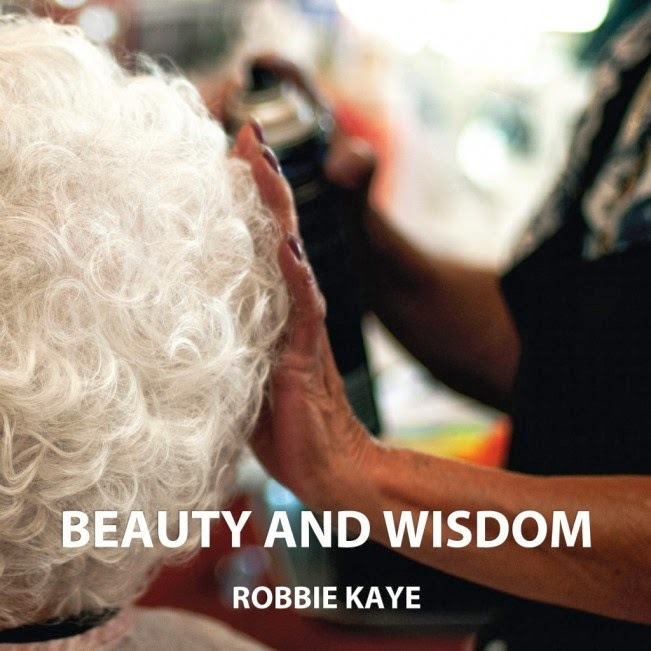 Dedicated to changing the perception of aging and beauty, Robbie's inspiring book of beauty parlor portraits and essays, titled Beauty and Wisdom, is now complete. 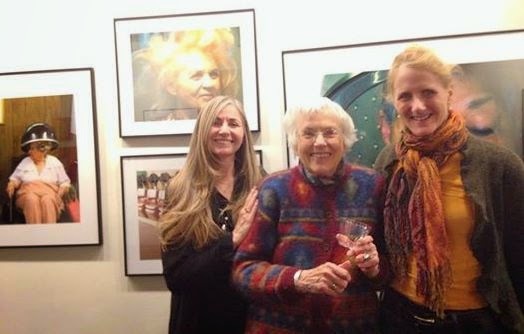 Luckily for me, Robbie was in Boston last week for the opening of her photography show at the Griffin Museum. We bi-coastal cyber friends, with similar missions, finally had a chance to meet and it was so much fun. "True Beauty is what comes to mind when I look at the beautiful photographs in Robbie Kaye's book; "Beauty and Wisdom". Robbie boldly reminds us with gentle wisdom that we have a choice at how we perceive beauty and aging. When we look at ourselves through a clear lens as she does, what we see becomes a work of art." Thank you Robbie for your dedication to sharing the masterpiece that resides with all of us, as we grow older. Nice Read!!! 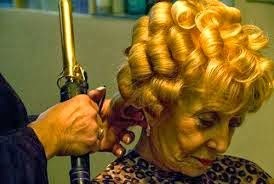 Beauty parlor is nowadays is very much popular. In some countries there are many people who want beauty jobs. So for that there are some companies who will help you in searching job in health as well as beauty section. Get contact with them.